Injured in a vehicle accident? You are not alone! Every year in Canada, about 2,000 people lose their lives in traffic-related accidents, and about 165,000 people sustain injuries on the road. Fortunately, the Statutory Accident Benefits Schedule (SABS) is here for you! Under the SABS, you may be entitled to claim benefits for your injuries from motor vehicle accidents. Specifically, the Minor Injury Guideline (MIG) applies to determine the benefits for the minor injury sections of the SABS. If you or anyone you know sustained minor injuries in an automobile accident, know the MIG, know your rights. What is the Minor Injury Guideline (MIG)? The Minor Injury Guideline (MIG) applies to people who sustained minor injuries from automobile accidents. Does that sound like you or anyone you know? 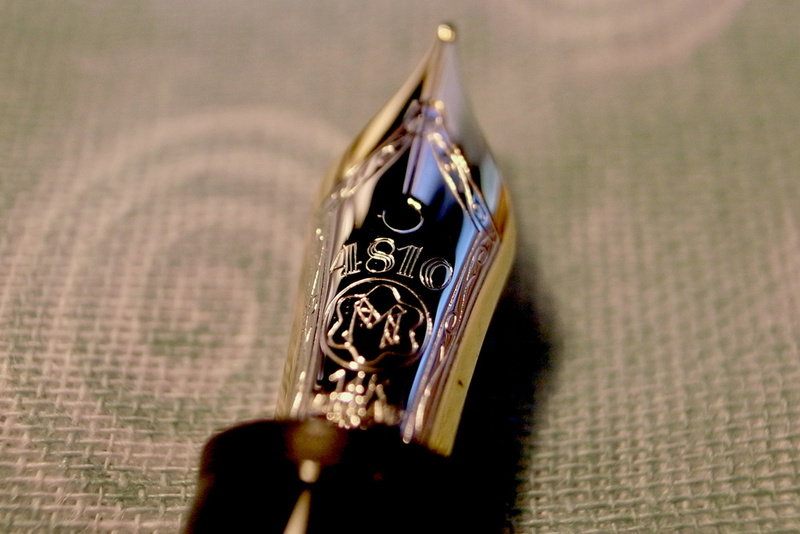 If so, the MIG specifies the goods and services you may be entitled to receive from your insurer. Which minor injuries are covered under the Minor Injury Guideline (MIG)? 2) this pre-existing medical condition will prevent you from reaching maximal recovery. Sustained minor injury in an automobile accident? NOW WHAT? Doctor Monitoring: based on the injury assessment, the doctor may decide to simply monitor your health condition without further treatment. The doctor may provide you some advice and counselling on your injury, instead of treatment. Once you achieve maximal recovery during the treatment phase, you will be discharged from further treatment. If you require additional treatment after phase III, you will need to submit the OCF-18 form to your insurer. If you or anyone you know got injured in a vehicle accident, you have been through enough! Why complicate your life even more by navigating the Accidents Benefit law on your own? 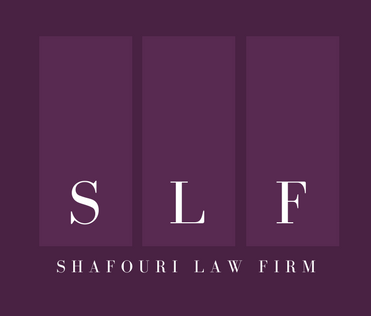 Contact Shafouri Law Firm to claim all your entitled benefits! Let our legal representation end your legal complexities. The Canadian Council of Motor Transport Administrators (CCMTA), Canada’s Road Safety Strategy 2025, (CCMTA, 2016), <http://roadsafetystrategy.ca/files/RSS-2025-Report-January-2016-with%20cover.pdf> accessed 7 September, 2014.